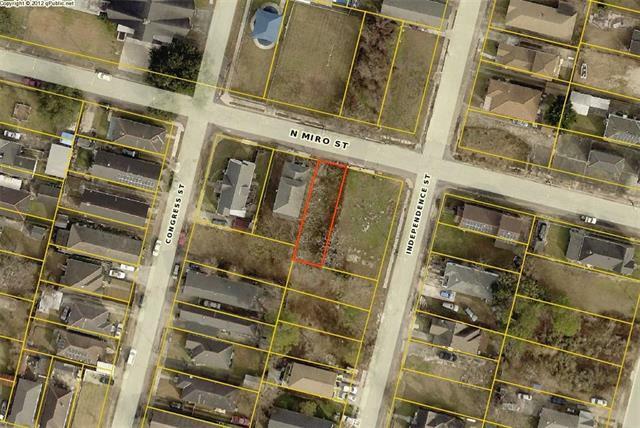 VACANT LOT in AREA with MANY RENOVATIONS and NEW BUILDS! SELLER will PACKAGE with other lots. 3 other LOTS AVAILABLE. Listing provided courtesy of Michael Zarou of Latter & Blum Inc/Realtors.